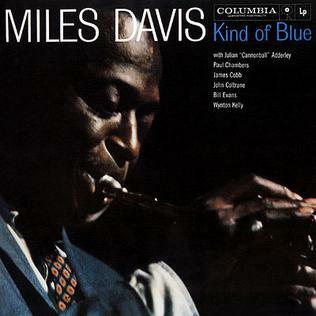 Jimmy Cobb’s been geting a lot of press recently because of the 50th anniversary of Miles Davis’ seminal Kind of Blue album of August 1959, the 50th anniversay for which is approaching fast. Almost 10 years older than me, this has to be one of my top five favourites. Occasionally I’ll listen to a track like So What by chance and wonder why I left it so long since last I heard it. Jimmy Cobb is the last surviving member of the sextet that created this piece of work, and he’s touring in 2009 with Jimmy Cobb’s So What Band. Below is a 1959 TV performance of that very track.